Paula and Maggie have been friends forever. Paula thinks Maggie is the best—until mean girl Veronica says otherwise. Suddenly, Paula starts to notice that Maggie is big and clumsy, and her clothes are sort of snuggish. Rather than sticking up for Maggie, Paula ignores her old friend and plays with Veronica instead. Luckily, when Veronica turns on Paula, Maggie’s true colors shine through. This moving friendship story has all the heart and emotion of The Giving Tree and Kevin Henkes's Chrysanthemum. The gorgeous artwork and important message make this a book to treasure. It’s truly a classic in the making. 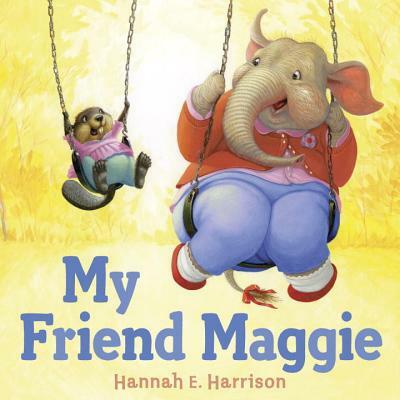 Hannah Harrison is an award-winning painter, specializing in animals. She lives with her family in Ada, Oklahoma.